Spotify’s initial public offering today was both a success and a tepid forecast for the future of music streaming. The company’s shares closed today at $149.60, up 12 percent from the initial reference price of $132, but down from a high of $165.90 when shares debuted on the New York Stock Exchange this morning. That gives the Swedish company a market valuation of around $26.6 billion. According to Reuters, Spotify shares slid from the opening high due to lackluster confidence in Spotify’s business model, which itself is a symbol of the future economics of the music industry. Spotify’s unique IPO approach, called a direct listing and one typical of smaller companies in industries like biotech, involves selling shares direct to the public without an intermediary. “Spotify is not raising capital, and our shareholders and employees have been free to buy and sell our stock for years,” explained Spotify co-founder and CEO Daniel Ek in a blog post yesterday. “So while tomorrow puts us on a bigger stage, it doesn’t change who we are, what we are about, or how we operate.” Spotify is the biggest company to ever go public via direct listing, and the first on the NYSE. While Ek says Spotify isn’t raising capital with its IPO, the company is certainly in need of some cash. Although Spotify earns $5 billion a year in revenue, it pays out more than three-fourths of that in royalties to labels, producers, songwriters, and artists. 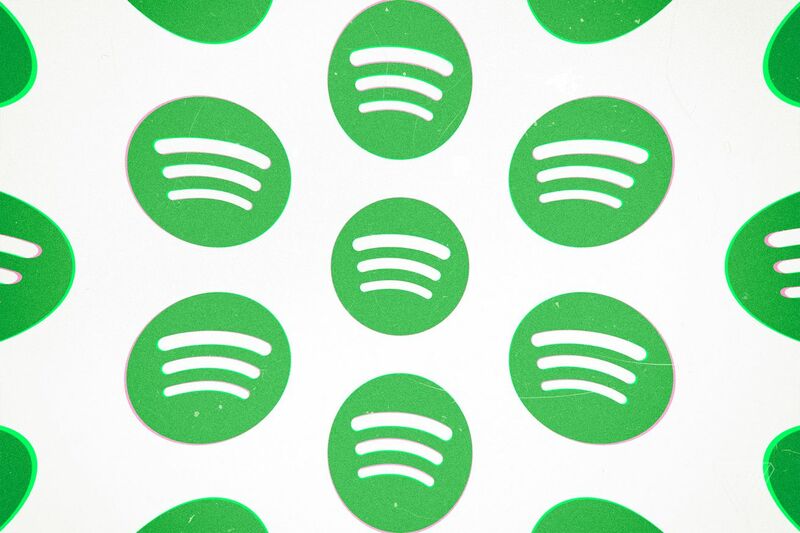 The Big Three — Universal Music Group, Sony Music Entertainment, and Warner Music Group — control a vast majority of that ecosystem, leaving just a small amount of revenue and zero profit for Spotify to recoup from its 70 million paying subscribers. Though Spotify counts nearly 90 million free listeners, it only makes around 10 percent of its total annual revenue from advertising to those free users. That puts a lot of pressure on Spotify to ensure investors that it can continue to grow, even as Apple Music closes the subscriber gap. Apple’s streaming product is no less economically viable, but the iPhone maker does not at all rely on it to make money, with the company’s vast and robust hardware ecosystem generating a large majority of its record revenues and profits. Though Spotify is cutting its losses thanks to renegotiated deals with record labels, it still loses close to $1.5 billion a year. Spotify has yet to ever make a profit. If Spotify cannot find additional revenue streams or find ways to turn a vast number of free subscribers into paid ones, the streaming service may not have a bright future except as a kneecapped extension of the existing music industry, the majors of which own about 16 percent of the company as it stands today. But the music industry needs streaming services like Spotify just as much as much as the streaming services rely on labels. That symbiotic, but at times antagonist, relationship forms the pillar of the current music industry. Whatever happens to music creation and distribution in the future, Spotify will surely play a major part, whether or not it manages to transform into a profitable platform.